BEAUTIFUL! 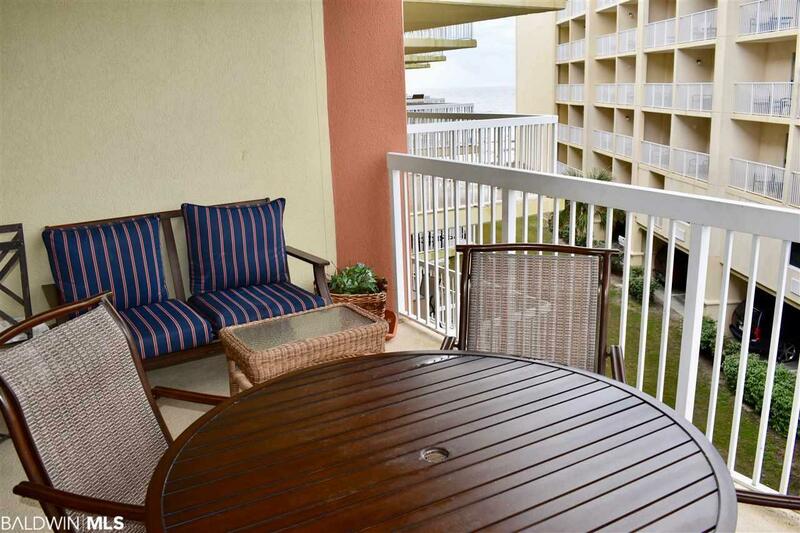 ONE BEDROOM 1.5 BATH GULF SIDE UNIT. 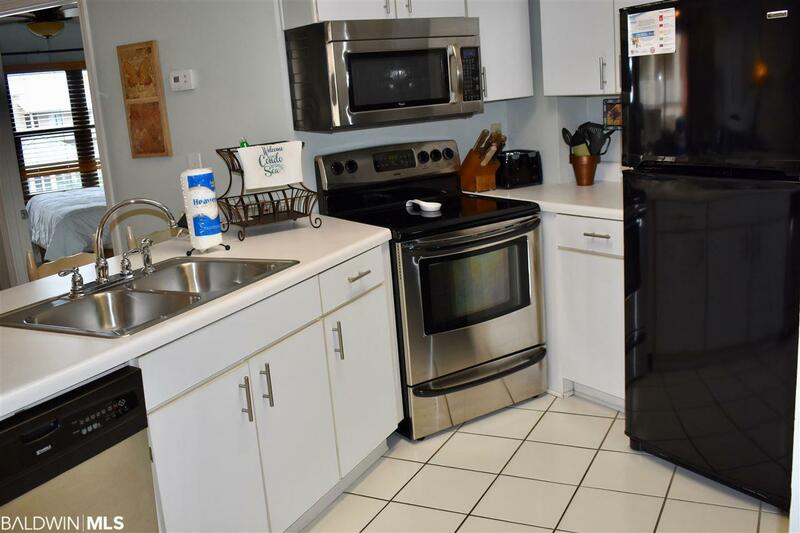 GE STACK WASHER/DRYER, BLACK OUT WINDOW TREATMENTS, FLAT SCREEN TVS, TILE SHOWER SURROUND & TILE FLOORS THROUGHOUT ENTIRE CONDO!!! 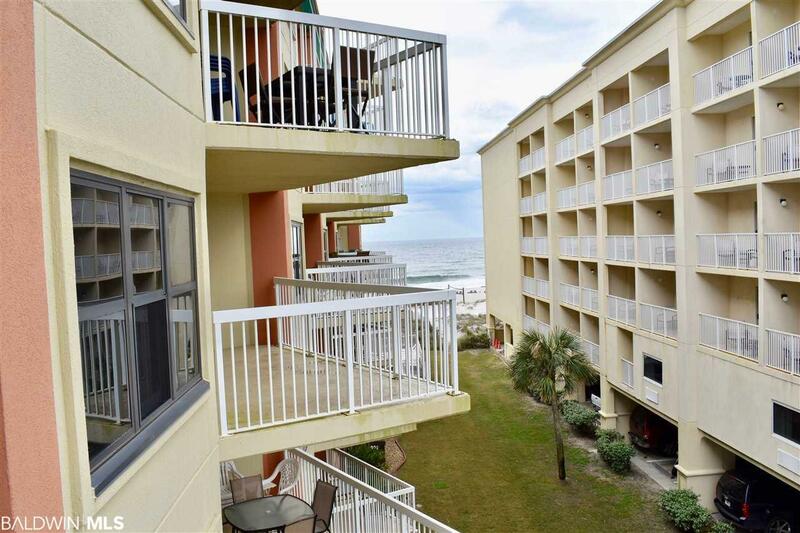 PERFECT THIRD FLOOR NEAR ELEVATOR WHICH IS IDEAL FOR VACATIONERS. 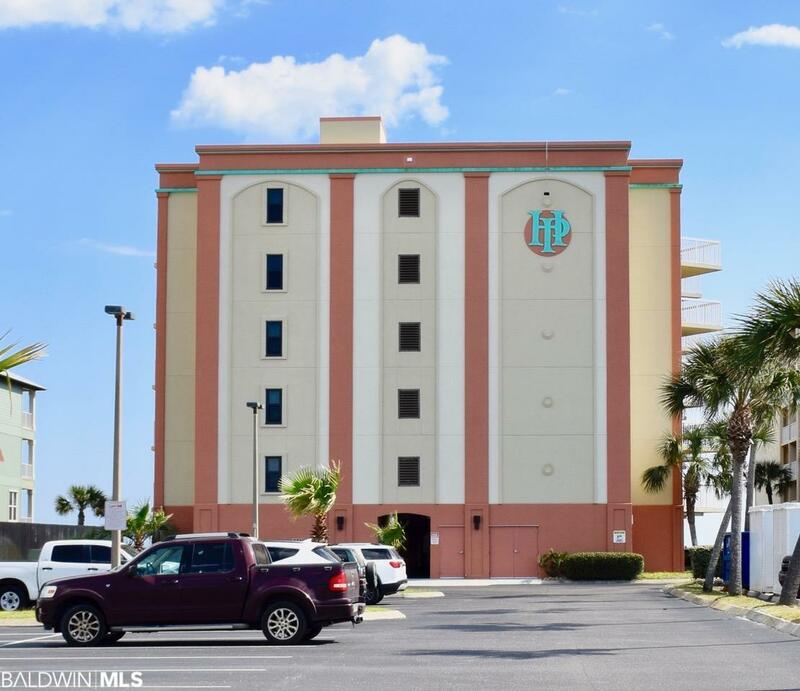 COMPLEX OFFERS OUTDOOR TO INDOOR POOL, HOT TUB, BAR-B-Q AREA!